Upgrade the Teeter EP-560 to the complete Sport Package for the ultimate workout machine. 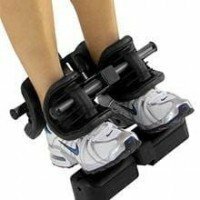 Get fit the easy way. 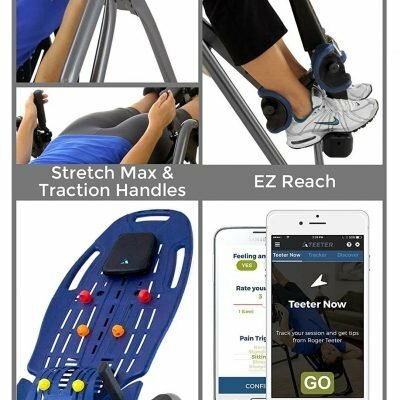 An impressive all-in-one workout machine from Teeter. 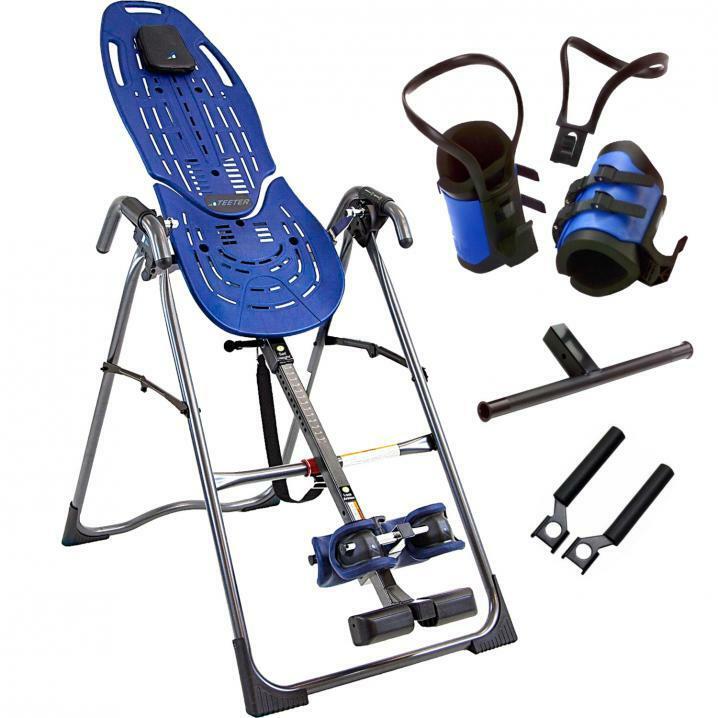 The Teeter Hang Ups EP-560 Sports package includes the EP-560 Inversion table, the Gravity Boots Adapter Kit (includes Gravity Boots and CV bar to convert your table), and added EZ Stretch Traction Handles (for extra control while inverting) altogether in one package. 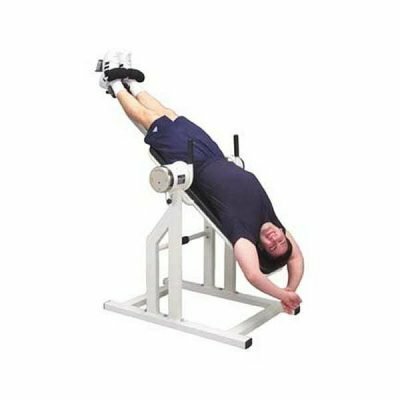 Improve your posture, build your abs and strengthen your core with the added Traction Bar and Gravity Boots to hang from your table. 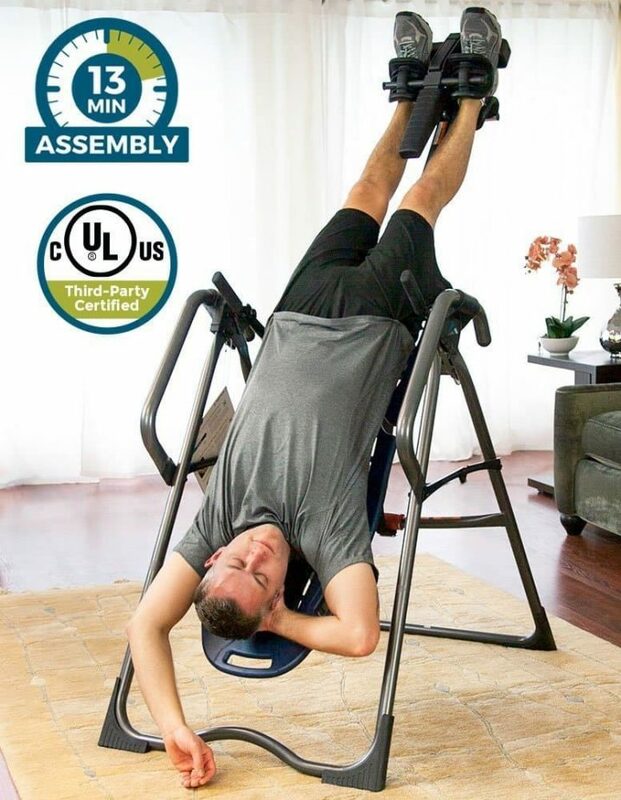 It really is the ultimate workout machine! 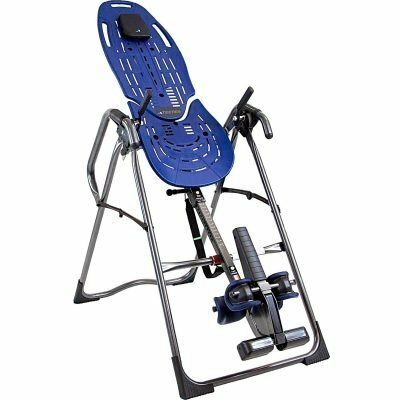 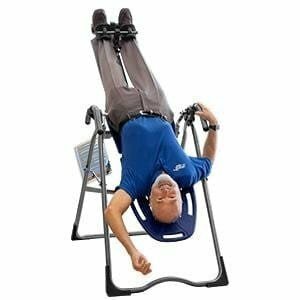 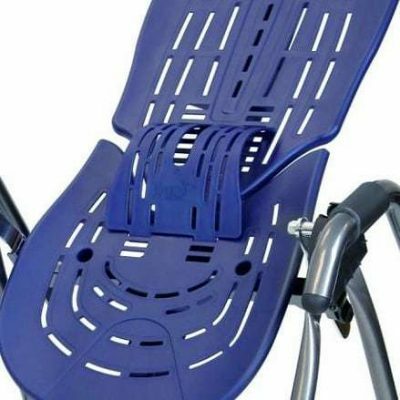 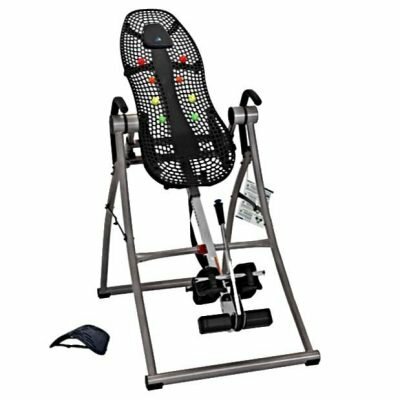 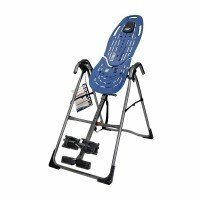 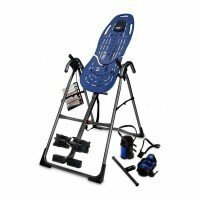 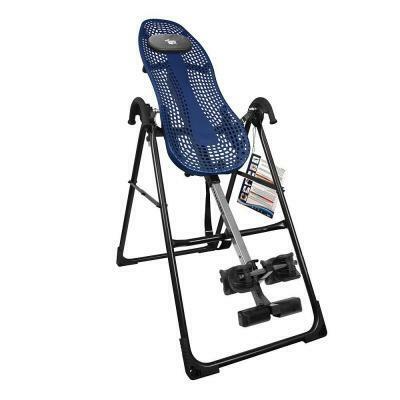 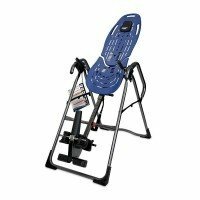 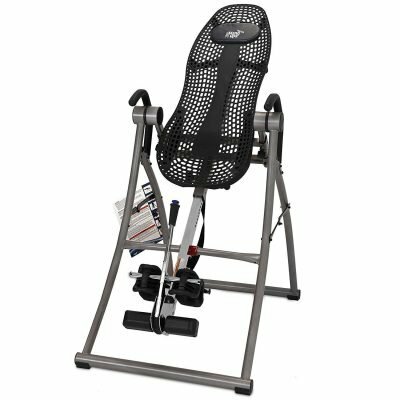 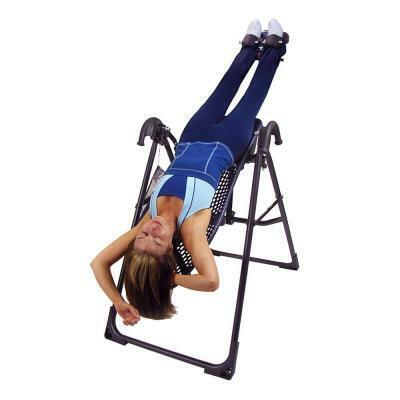 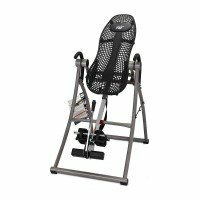 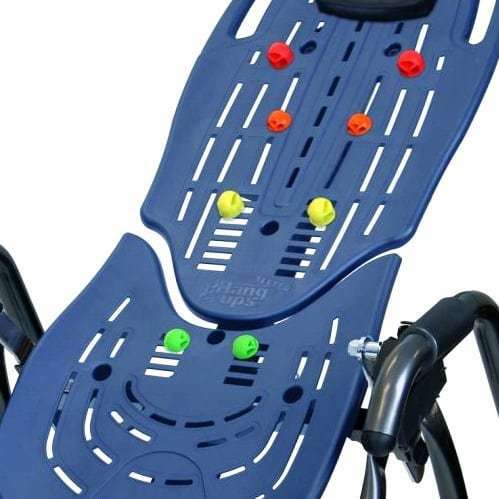 So you’re left in no doubt about how the Teeter Hang Ups EP-560 Sports inversion table works, the manufacturers have included a DVD with full instructions to get you started. 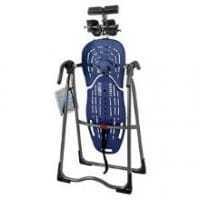 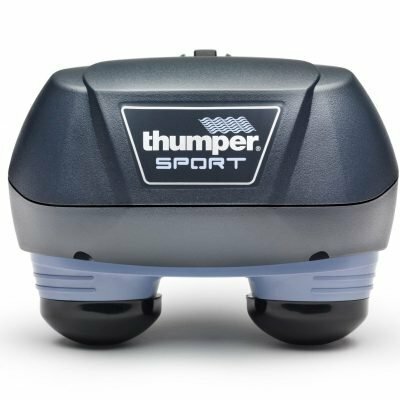 The EP-560 Sport comes with the Gravity Boots. 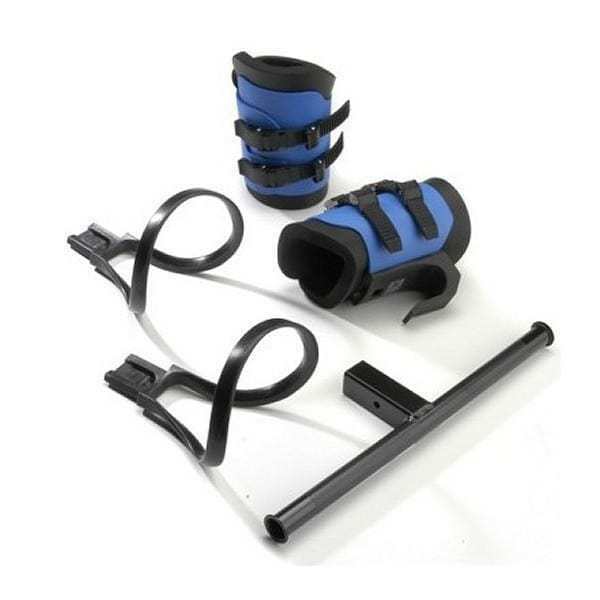 You can use the Gravity Boots with the table or take them to the gym; great for inverted sit-ups and squats. 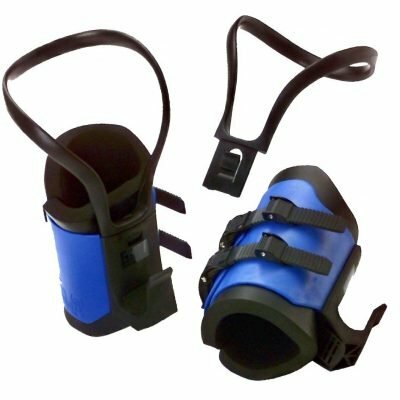 The Gravity Boots wrap comfortably around each ankle, securing with adjustable, self-locking ratchet buckles. 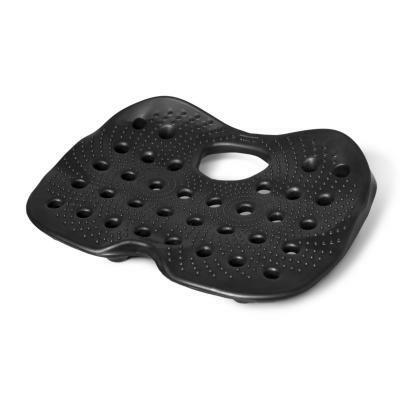 Super-soft 5/8” foam liners are a special blend to give maximum comfort with minimum compression. 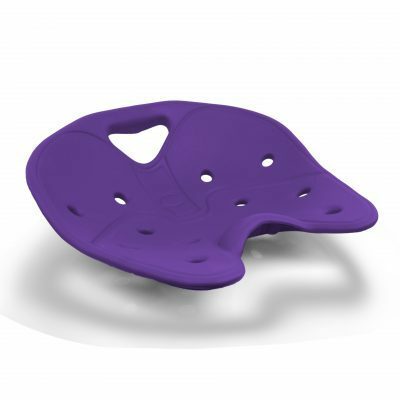 Made of light, highly durable DuPont™ Hytrel™ material for a comfortable fit. 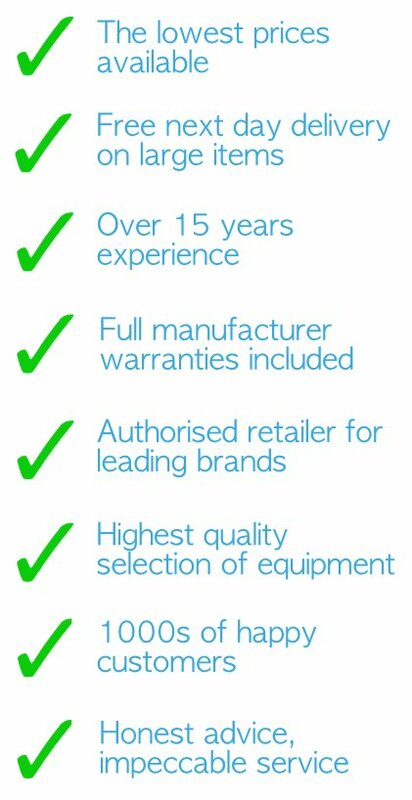 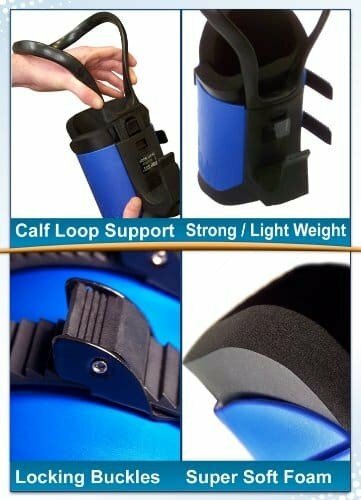 We also sell Gravity Boots or the full Adapter Kit separately. 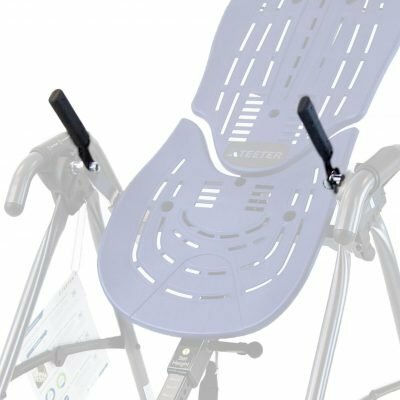 With the muscles in your lower back relaxed, pushing on the handles can help to increase traction and enhance your stretching experience. 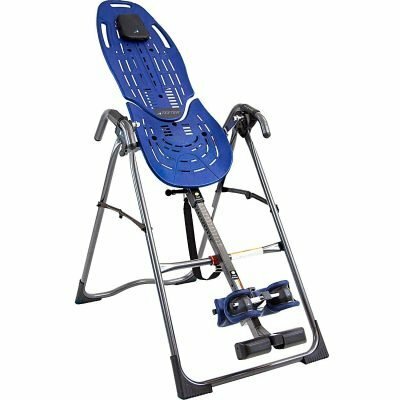 The basic EP-560 does not include the traction handles, but this Sports model does. 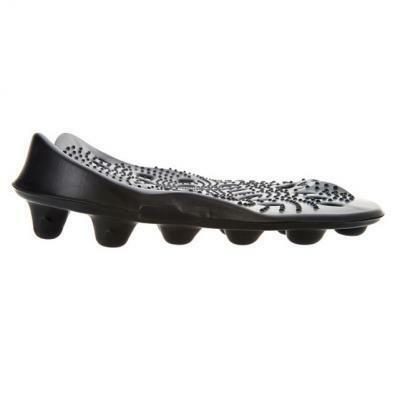 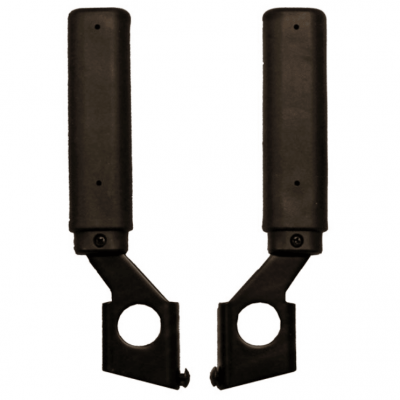 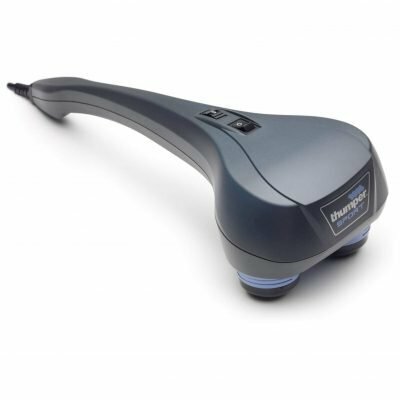 The handles can also be used as a tool for intermittent traction and oscillation. 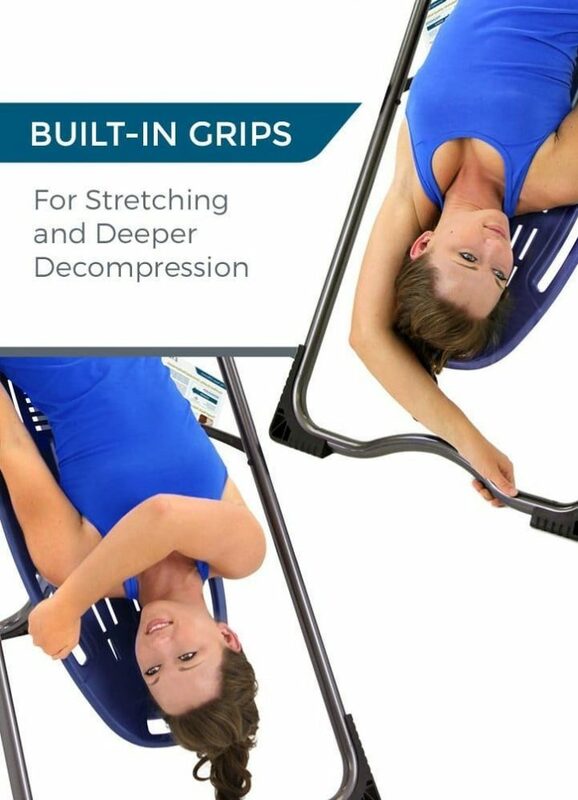 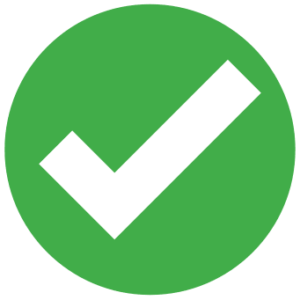 You can go more slowly, or increase and relieve pressure at different angles with each hand. 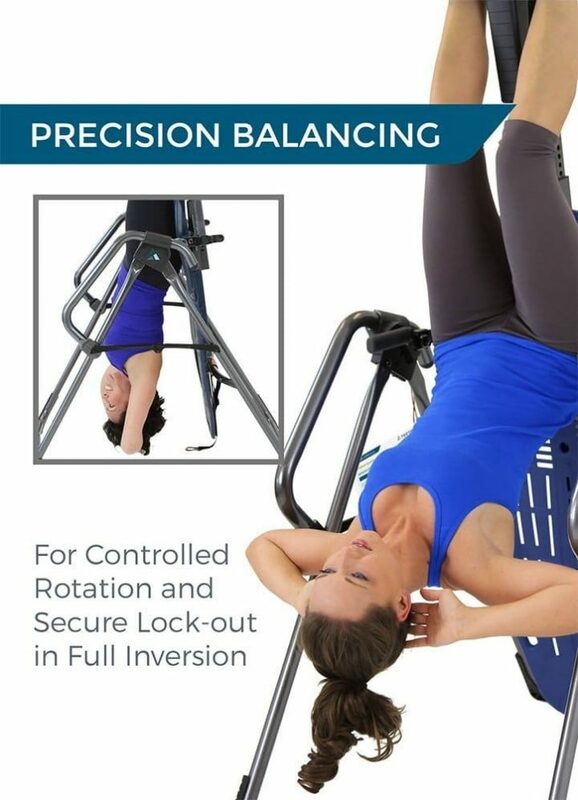 Ankle comfort is paramount when inverting. 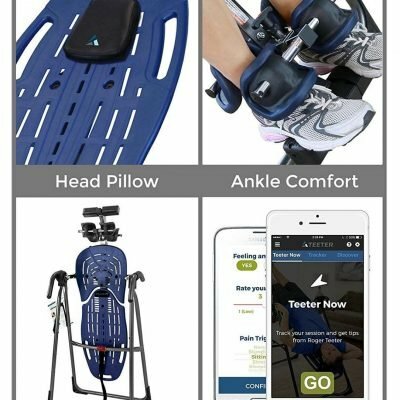 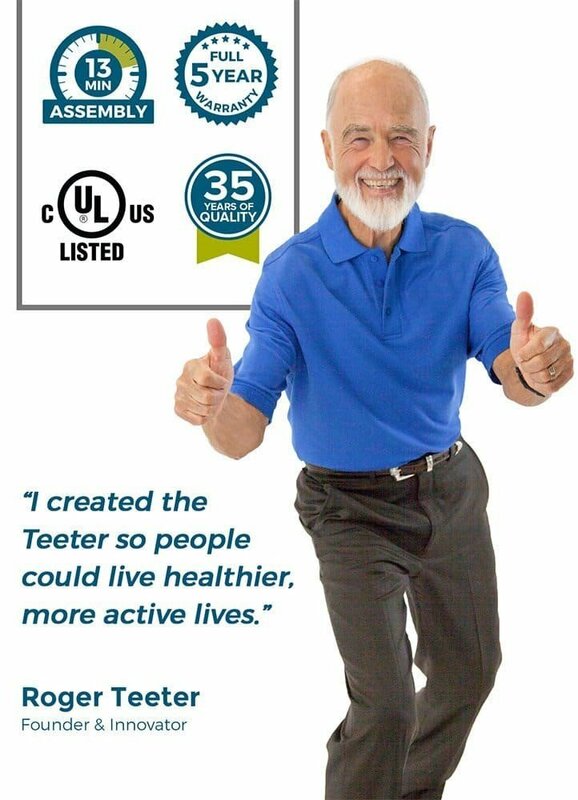 After years-long research, Teeter introduced the patented and very specialized Ergo-Embrace ankle wrap system, which utilizes a special pressure-reducing foam for superior support and comfort. 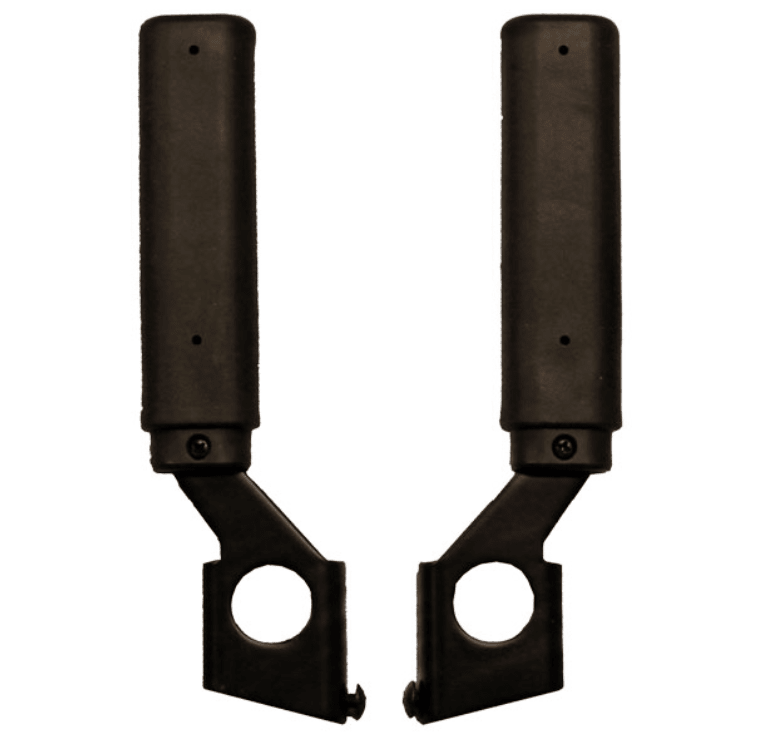 Stretch Assist Handles provide a large grip surface and feature an embosed inversion angle guide. EZ Stretch handles are included as standard on the EP-560 Sport. 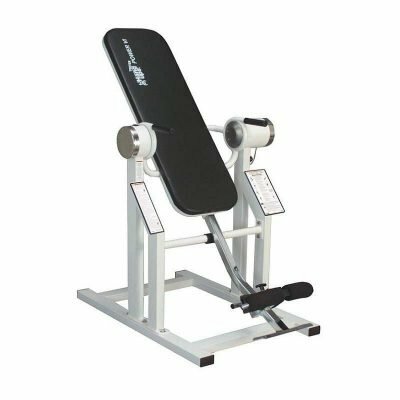 Although the handles are smaller and more compact than the EP-960, if you are a beginner or using a Teeter table for exercise rather than severe back pain, the EP-560’s handles will give you more than enough control. 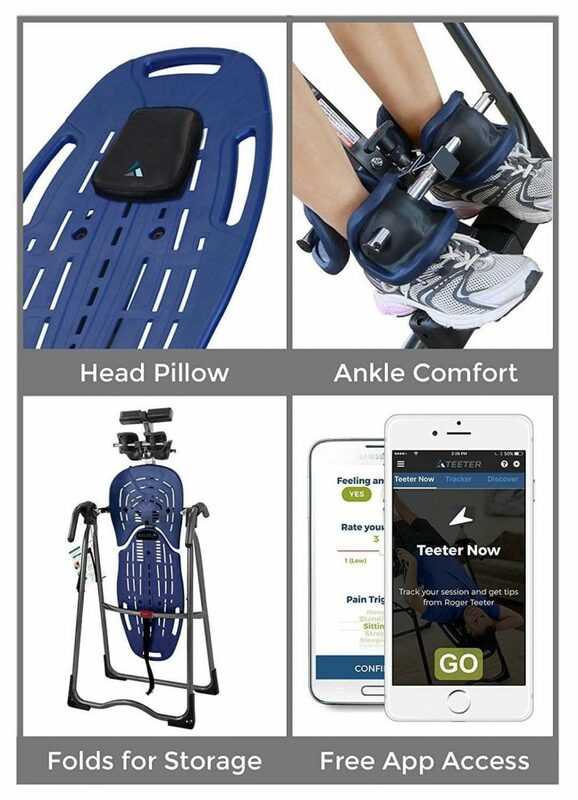 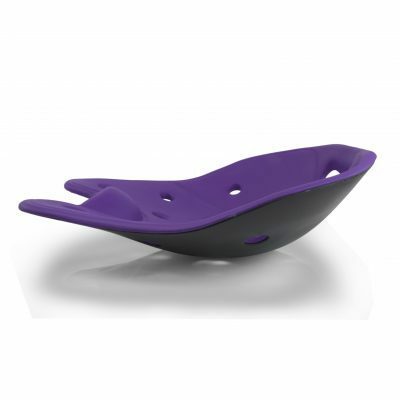 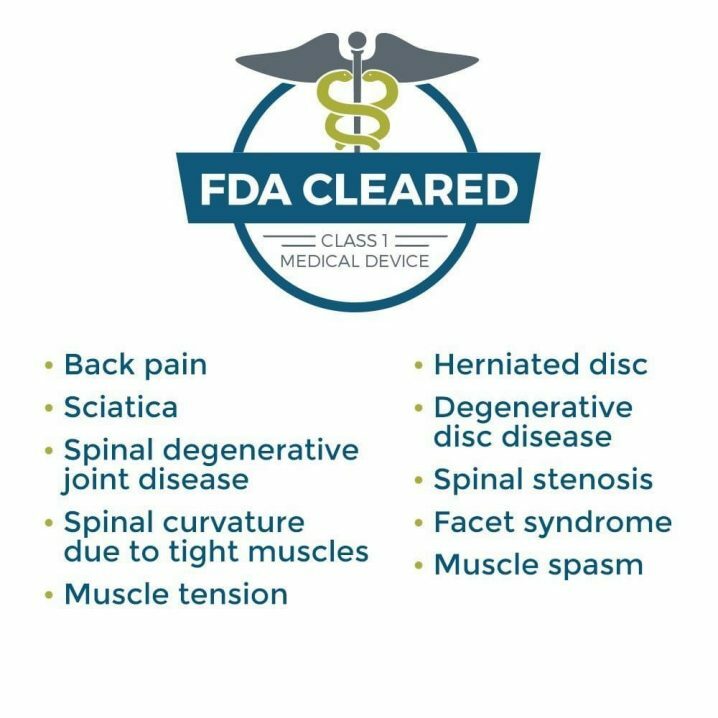 bed accommodate accessories for a customizable experience that adds pressure-point massage or lower back support (Acupressure Nodes and Lumbar Bridge sold separately).